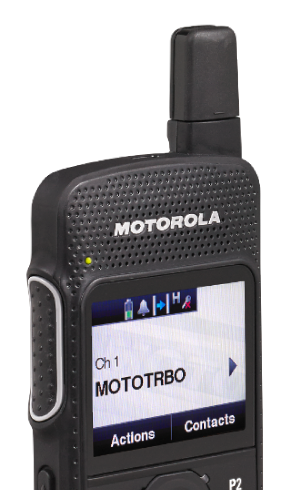 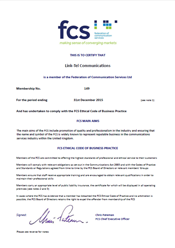 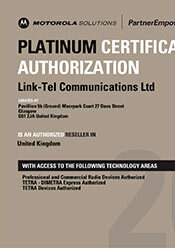 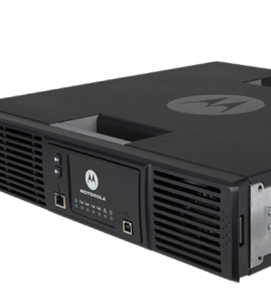 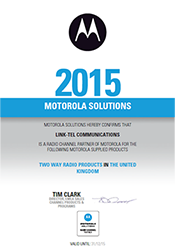 Link-Tel Communications Ltd are a fully authorised Motorola Platinum two way radio dealer in Scotland and have been established since 1977. 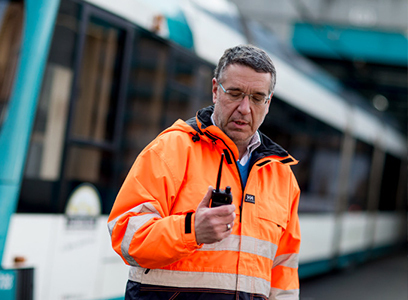 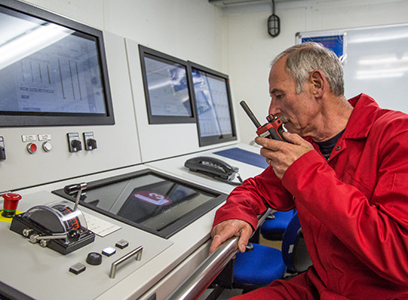 With a combined 40 years experience within the two way radio sector we are fully dedicated to providing a level of service and equipment knowledge that would be hard to rival. 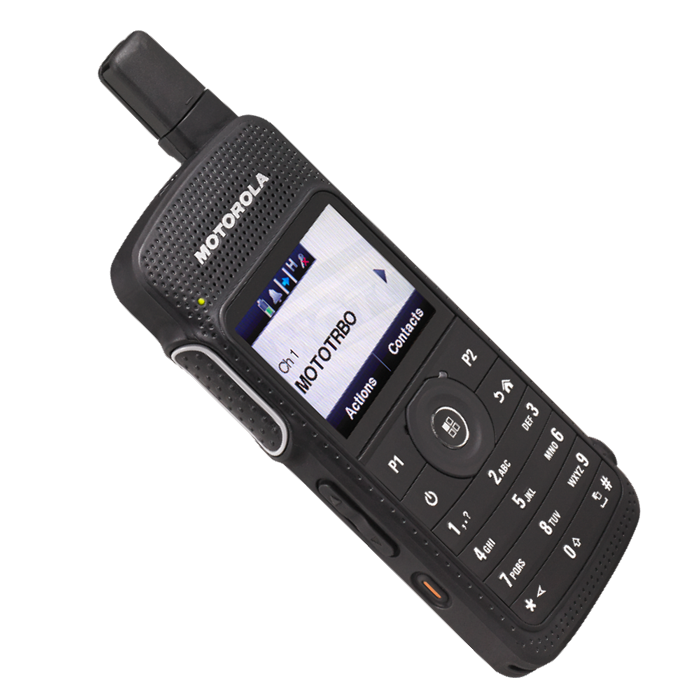 Whether you want ultra-thin portables or extra-tough mobiles, integrated Bluetooth or industry-leading data applications, we have the right radio that fits your needs today and evolves with new features to address your requirements tomorrow. 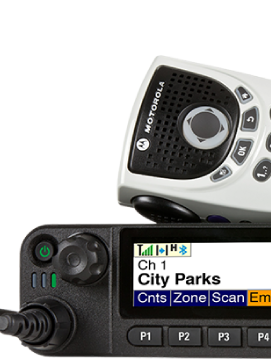 Our radios are trusted by millions of users and designed with a robust mix of features to increase workforce efficiency, productivity and safety.